Do you have any issues related to immigration? Have you consulted an experienced immigration lawyer in Phoenix? For centuries, individuals and businesses across the globe have flocked to the U.S. to live and work. This land of freedom has offered promises of a bright future for many living outside its bounds. All individuals seeking to enter the U.S. must, however, abide by the immigration laws set out by the U.S. Immigration and Naturalization Service. Immigration law is complex and often difficult to interpret. The administrative process can be stressful and challenging. Whether you are seeking an immigrant visa, non-immigrant visa, religious or political asylum, deportation defense, or need help becoming a U.S. citizen, the experienced immigration attorneys at AZ Criminal Defense Group, PLLC, can help. The Phoenix based firm of AZ Criminal Defense Group, PLLC, was founded with a central goal in mind: to provide first class immigration law services at all hours and on all days of the week. At AZ Criminal Defense Group, PLLC, we are dedicated to advocating on behalf of all foreign born nationals, protecting your right to enter or remain in the U.S.
Our experienced immigration attorneys are available 24/7 to evaluate your individual circumstances and assist you in applying for visas, defending against deportation, and more. At AZ Criminal Defense Group, PLLC, our compassionate attorney team will devote all our resources to seeing you and your family securely in the U.S.
Our attorneys handle all aspects of immigration law, including visa applications, family-based immigration, employment-based immigration, investment-based immigration, and more. At AZ Criminal Defense Group, PLLC, we wish to see all those who want to work, live, and contribute to the U.S. economy able to do so. The process of obtaining a visa for yourself or a loved one can be complicated. Numerous forms are often required and much supporting documentation. For employment-based visas, your employer will have to complete several forms. It is of critical importance that all forms be completed fully, accurately, and in a timely manner. With the assistance of the experienced immigration attorneys at AZ Criminal Defense Group, PLLC, you can rest assured that the immigration process will be as efficient and stress free as possible. At AZ Criminal Defense Group, PLLC, we understand the very serious nature of any deportation or removal action. Many individuals facing deportation have lived and worked in the U.S. for years. They have families here, their lives are here, and we want to see them remain for as long as they desire. As such, our zealous attorney team will provide deportation defense services of unmatched excellence. 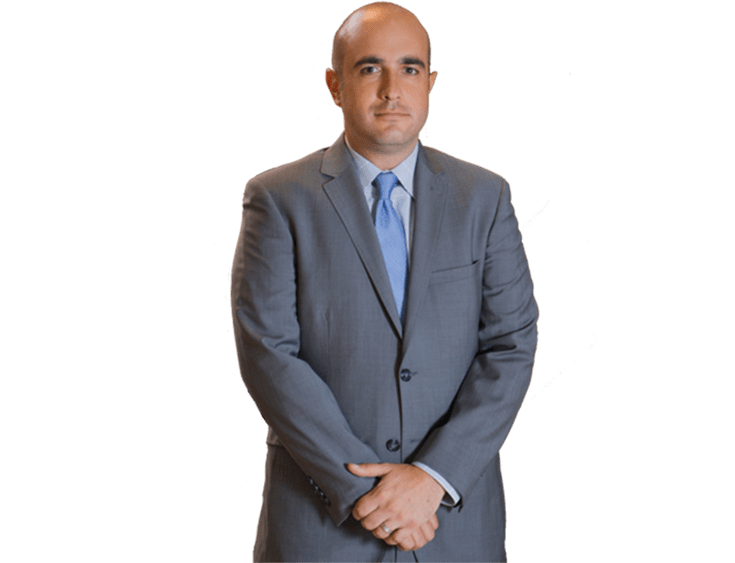 With our experience, talent, and passion, the attorneys at AZ Criminal Defense Group, PLLC, can help you to obtain relief in immigration court, allowing you to return to your life. The Phoenix attorneys of AZ Criminal Defense Group, PLLC, have assisted hundreds of individuals and their families immigrate to the U.S., and securely remain here. When you have an immigration related issue, you need a law firm with years of experience in this multifaceted field. 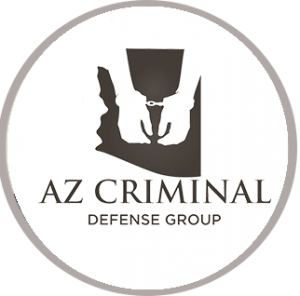 AZ Criminal Defense Group, PLLC, provides the experience you need, with the personal attention and care that only a small firm can offer. Centrally located in downtown Phoenix, the law firm of AZ Criminal Defense Group, PLLC, prides itself on providing excellence of legal services, 24 hours a day, 7 days a week. We recognize that issues of legal concern happen at all hours of the day, every day of the week. As such, we are always available when you need us. From emergency deportation hearings to urgent consultations on family-based immigration petitions, you can rest assured that a highly qualified lawyer from our office can help you at any time. The Phoenix law office of AZ Criminal Defense Group, PLLC, is centrally located at 1430 E Missouri Ave, B150. No matter your immigration issue, our knowledgeable attorneys will provide the guidance and assistance to obtain the results you desire. For immediate assistance with any immigration law matter, contact us today at (623) 552-6168.